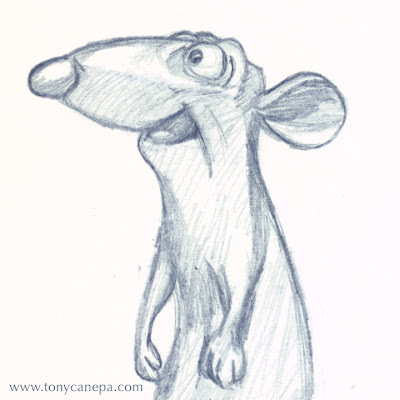 I thought I would post this sketch of Remy (from a sculpt by Greg Dykstra, featured in the Art of Ratatouille book) before I headed off to Mexico for the weekend. Have fun at work kids! Very nice! 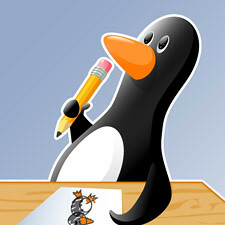 I always enjoy how drawings can give animals characteristics. Even rats can look friendly as ever.